The road to becoming a professional scrum master is exciting and challenging. Therefore, I know you will get value from this class, as it gives you a full introduction to the concept of the scrum master. I then walk you step by step through the differences between a scrum master and a traditional project manager. 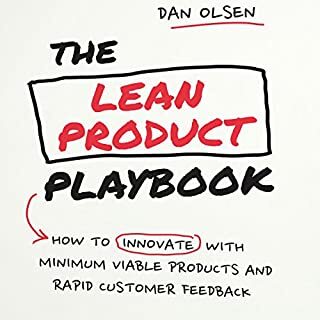 Following this, I give you tips for improving your effectiveness as a scrum master as well as coaching both product owners and development teams. 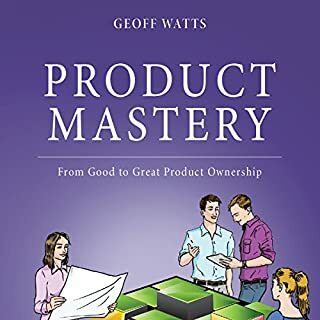 When you have taken this class, you will understand the similarities and differences between traditional product management and scrum product ownership. In order to develop a product from original concept to working model, many factors must be taken into consideration. Clients and stakeholders might have a clear idea of what they want and when they want it. You have a limited amount of time to create software, especially when you’re given a deadline, self-imposed or not. You’ll want to make sure that the software you build is at least decent but more importantly, on time. How do you balance quality with time? This audiobook dives into these very important topics. 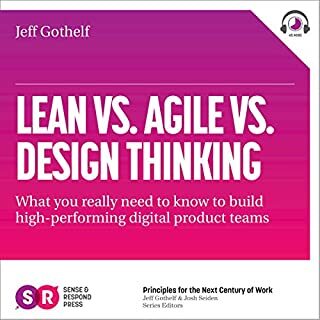 After listening to Scrum Essentials, you will know about scrum roles, sprints, scrum artifacts, and much more. I know you will get value from this class, as its information has been successfully used by many students in order to pass the PSM 1 Exam. I will walk you step-by-step through agile scrum so that you have an excellent foundation. 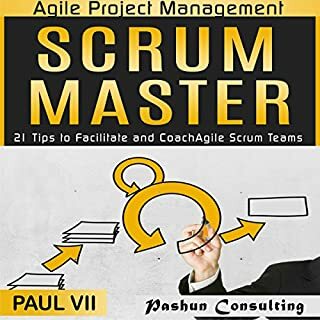 Following the explanation of each concept, I give you tips for passing the PSM 1 exam and even for using scrum in your team or business from the ground up. Along the way, I give you plenty of examples and finally I give you the links you can use to sit the practice open assessment. 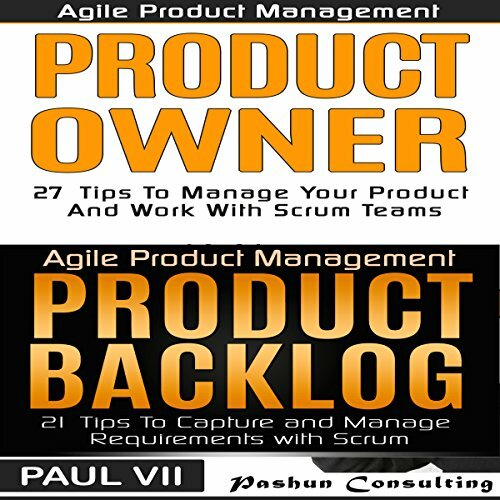 In this class, you will be given a complete overview of what makes the best agile product managers successful. This will allow you to use their successes to help you to build great products in any team or business. 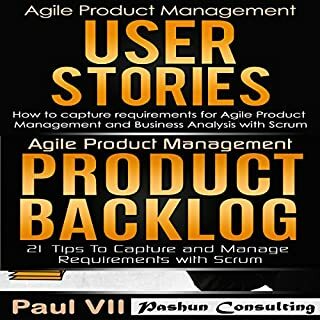 In this class, I give you a concise overview the agile product manager, along with their day to day tasks and challenges. 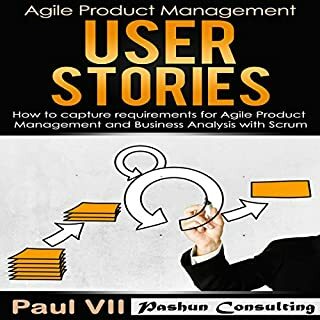 I then give you an overview of seven well known habits of great agile product managers so you can use them to be successful in your team or business.